In case you do not know what Payments Canada is, it is a non-for-profit organization. The Act of Parliament created it in 1980. Payments Canada has the role to operate and establish the national systems for the settlement and clearing of payments and other similar arrangements when it comes to the exchange or making of payments. Also, it facilitates the interaction of the settlement and clearing systems with other arrangements and systems involved in the settlement, exchange or clearing of payments. Payments Canada also facilitates the creation of new payment technologies and methods. Canadians use numerous payment tools to buy services and goods, to transfer money and to make investments. 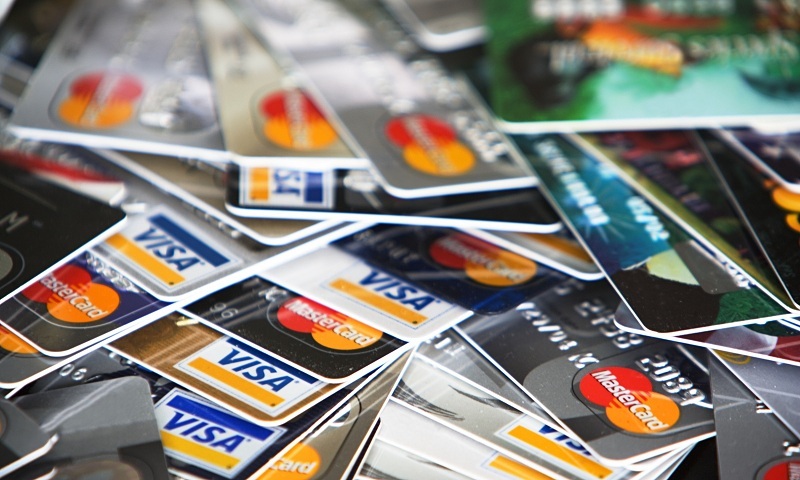 These tools include cheques, cash, e-money and credit cards. 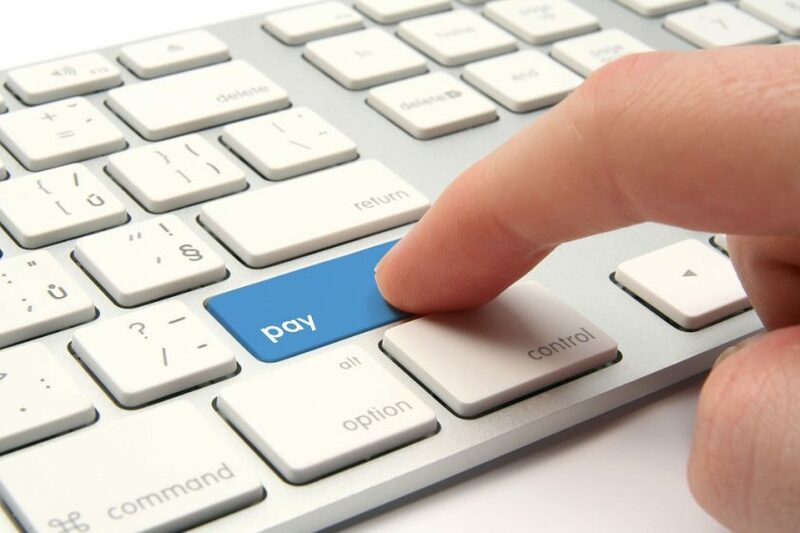 It can not go unnoticed that different payment systems help us in our everyday life. You can make shopping or account payments, but if you are the game player, you can definitely settle up your entertainment activity in the gambling houses or on such sources like ValleyGames, which provides a wide range of best online casino in Canada. The majority of payment instruments imply the claim of a financial organization as a credit union, bank, or Caisse Populaire. So when it comes to financial institutions that need to transfer money on the behalf of their customers or even on their own behalf, they need certain arrangements. The payment system is a set of technical arrangements, instruments, rules, and procedures needed to transfer funds. The Large Value Transfer System is an electronic and real-time wire transfer system that has the function to process time critical and large value payments during the day. Payments Canada operates and owns it. This system offers its users the warranty that once the payment will be proceeded and passed through the risk-control test it would be irrevocable and final. At the end of the day, every transaction will be settled on the books of the Bank of Canada. For the financial institutions to be direct members of the Large Value Transfer System, they need to meet certain requirements. They have to be members of Payment Canada and be users of the SWIFT telecommunications network. Also, they need to have a settlement account at the Bank of Canada and an adequate capability for the operations done with the LVTS. Payments Canada operates and owns the Automated Clearing Settlement System. It is a deferred net settlement system that has the role to clear retail payments, including small value electronic payment items, pre-authorized credits and debits, paper-based payment items and even automated banking machine transactions. The payment obligations cleared with the help of the Automated Clearing Settlement System are then settled by the Large Value Transfer System. The members of Payments Canada have the possibility to be indirect or direct clearers in the Automated Clearing Settlement System. For being eligible to become a direct clearer the institution has to be a member of the Payments Canada and to maintain a loan facility and a settlement account at the Bank of Canada.